This is the only product I have seen that is developed specifically for cars running catalytic converters to provide enhanced protection without damaging the converter. It has even been trademarked 'CAT safe'. So an absolute boon for all SPi and MPi owners. 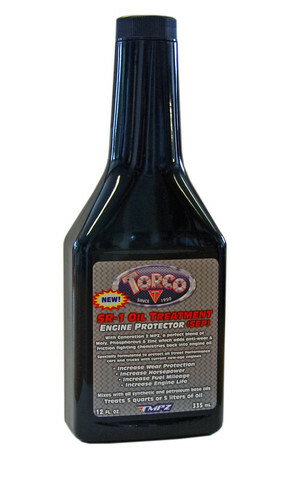 Formulated using Torco's Generation ll MPZ to provide anti-wear and friction-fighting chemicals essential to protect components in road/road-sports cars that have to retain their catalytic converters. It brings commercially produced API SM rated oils.